Are You Brave Enough to Try These 14 Unusual Reading Challenges? We’re halfway through 2016 — how’s your reading year going? 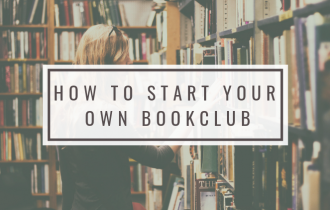 Maybe you’re experiencing a slump or looking for something to push your reading to the next level. 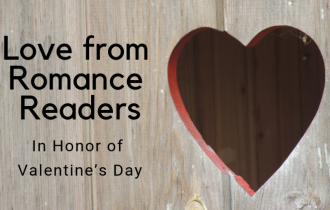 It’s not too late to start a reading challenge! 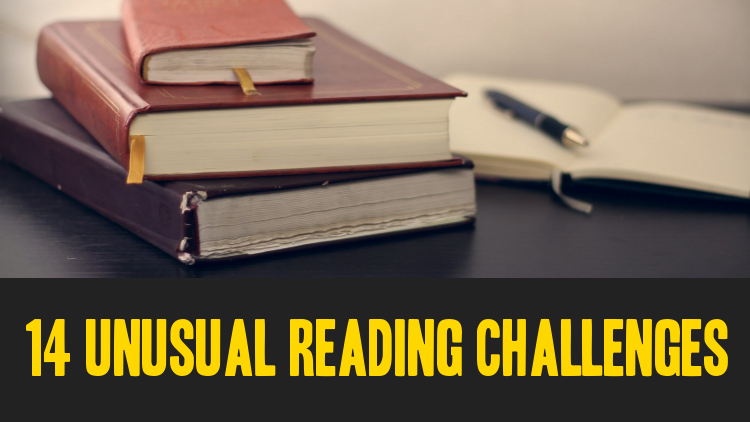 Here are 14 unusual or unique reading challenges to help you flex your reading muscles or discover some new books. In 2012, writer Ann Morgan challenged herself to read a book from every country in the world in one year. Read about her experience experience — including how difficult it was to find something to read from some small countries — and what she learned here. Blogs such as Buckling Bookshelves take an important stand against censorship by encouraging people to read books that have been banned or contested. You may be surprised which books qualify for this challenge — everything from Harry Potter to Fifty Shades of Grey. You can also find several lists of banned or challenged books, like this one from the American Library Association, to help build your reading list. Are you a Gilmore Girls fan? 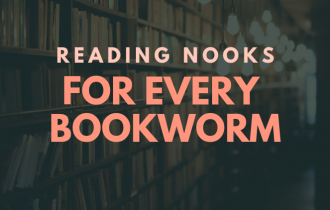 You can emulate Stars Hollow’s favorite bibliophile by tackling every book Rory Gilmore was seen reading over seven seasons — that’s 339 books! Blog Books and Chocolate is challenging readers to catch up on classic books in 2016 with their Back to Classics challenge. The goal: read 12 books that fit 12 different categories such as a classic by a woman author to re-reading a classic you read for school. Expand your horizons by reading books with diverse characters and by diverse authors. There are a number of challenges online with categories and recommendations to get you started, including challenges offered by An Unconventional Librarian, Chasing Faery Tales and From Left to Write. The inmates in Orange Is the New Black are often shown reading or hanging out in the library, which gives us a big list of books for fans of the show to check out, from romance novels (including a Harlequin Kimani Romance, Sinful Chocolate by Adrianne Byrd!) to children’s literature. 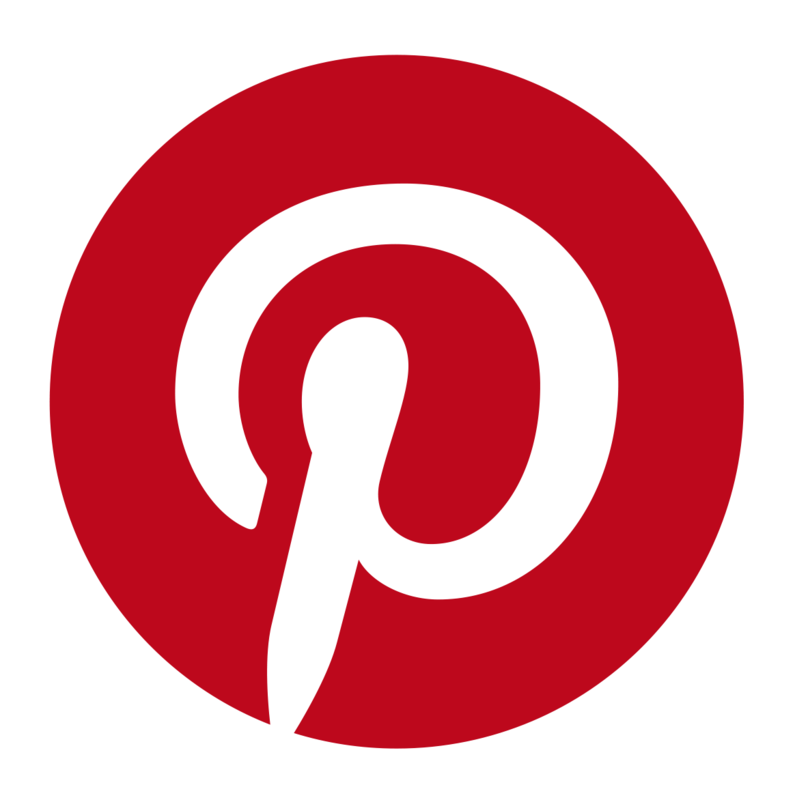 See a list of many of these books at The Huffington Post. 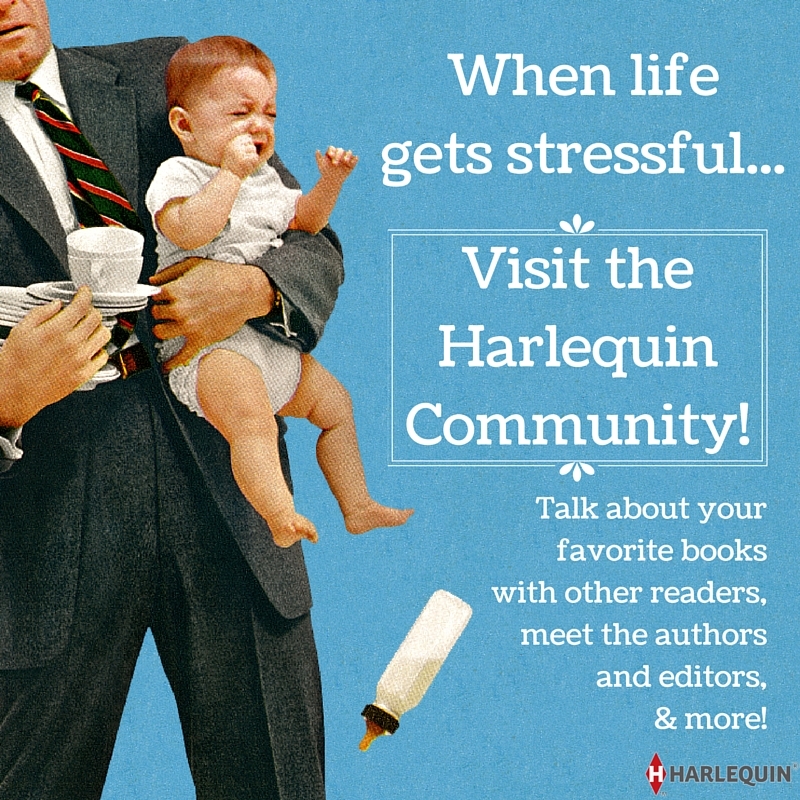 Did you the Harlequin Community has a forum of yearly and monthly reading challenges? Take one of our challenges on themes like debut authors or books with an animal on the cover. If you’re up for something bigger, how about one of our A-Z challenges. The A-Z Author Reading Challenge asks you to read 26 books, each one by an author whose first or last name starts with a different letter of the alphabet. Similarly, you can take the A-Z Title Reading Challenge where you have to read 26 books starting with a different letter. If reading a book from every country in the world is a bit too much, how about reading 50 books set in each state of the USA? Got a favorite fairy tale you just can’t get enough of? 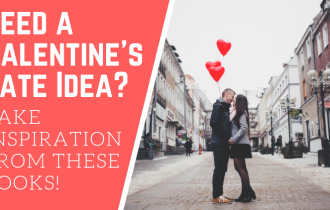 Challenge yourself to read it over and over again, but with a twist, by taking on a retelling challenge. For example, blogger Super Space Chick has challenged herself to read one Peter Pan retelling per month in 2016, and Epic Reads has a handy list of Alice in Wonderland adaptations. Admit it: you have a pile of books on your shelves or in your ereader that you’ve never read, but you just can’t help buying more. If you need a push to finally cross those titles off your TBR list, maybe My Reader’s Block Mount TBR Reading Challenge will help. 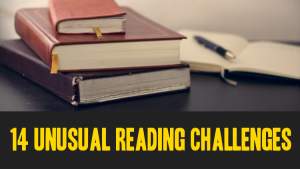 Are you taking any reading challenges in 2016 or have you done one in the past? What was the theme? I have for the past several years taken part in the Goodreads yearly challenge where you set a goal for yourself of the number of books you want to read in a year and then set out to read that many books. Usually I set my mark far too low (I have been reading since I was two and a half – my brother and sister got tired of reading to me so they taught me to read instead). This year our public library system included adult readers in their summer reading program for the first time and I am really enjoying that. It has involved several reading challenges such as reading aloud to a pet (I have 2 cats), reading a book of juvenile fiction (I read one of the Rick Riordin new series books! ), reading a genre you normally would never choose to read (Stephen King!!!! ), reading a book of poetry (Shel Silverstein) and several other equally daunting tasks. When asked if I would participate again next summer, my answer was a resounding “Yes!” It has been the least boring summer in many, many years!!!! I did also many years ago accomplish one of your other reading challenges when I read all of Janet Dailey’s romances which were set in every state of the United States!! !